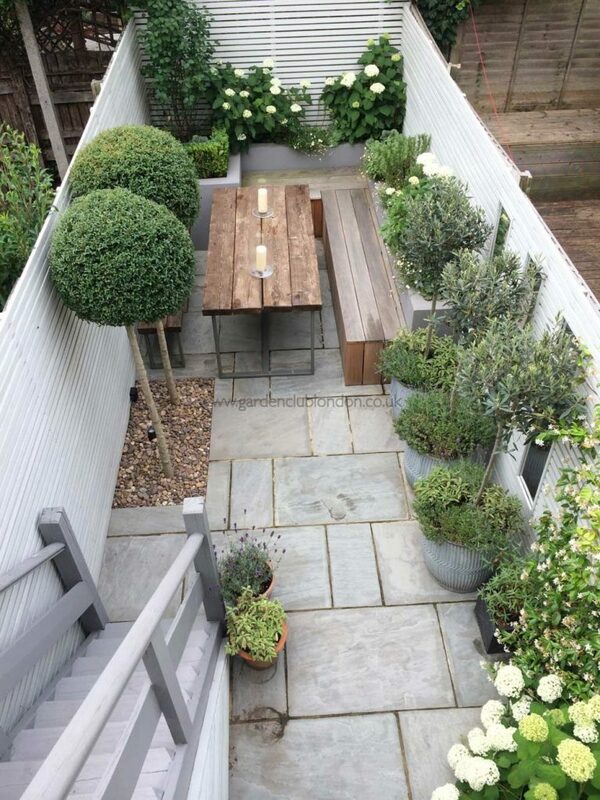 For us, a small courtyard can be defined as a specific place that sometimes its hard to decorate, especially if we don’t have any ideas on mind. 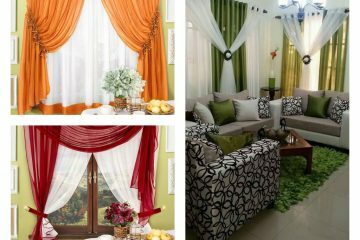 Our team at Decor Inspirator always works for you and we always have the best ideas ONLY for you. 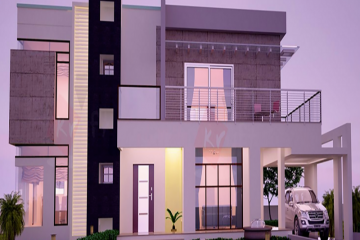 I the following, we will try to give you ideas on how to decorate the small courtyard, which design to choose and how to do that in a cheap way. I invite you to spend quality time on our website, to check the following images and together like a team to choose the best ideas for your outdoor place. Enjoy in the design that we’ve prepared just and only for you, and who are you? You are our favourite readers!!! Who doesn’t want to have a place in outdoors which can use for seating, relaxing and enjoying? There are many ideas about how to design the courtyard and one of the BEST and our first idea is to add a water feature in that place, to plant different flowers and green plants. After all, you deserve to have a place where you can hide from other people and will forget about the problems you have in life. If the place is small then you must think about small decoration elements. 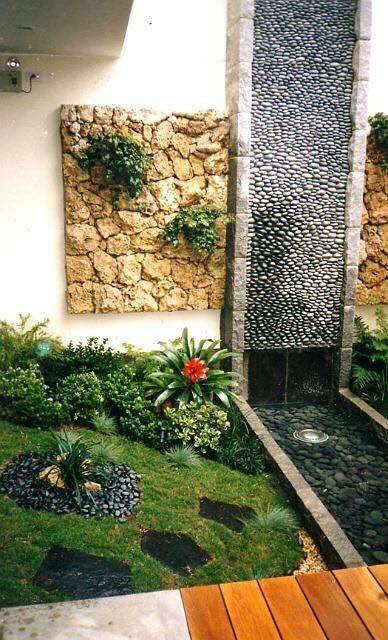 For example, one good idea is to use pebble small rocks and stones, to add concrete stepping stones. Combine these two decorative elements, but also take care for the grass to be tidy and good looking. 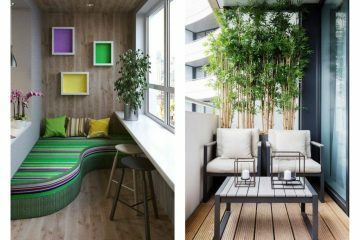 Add a bench near the wall, plant a tree and enjoy in the small courtyard design that offers you amazing place for relaxation. Wherever s placed, a vertical garden looks nothing else but incredible. 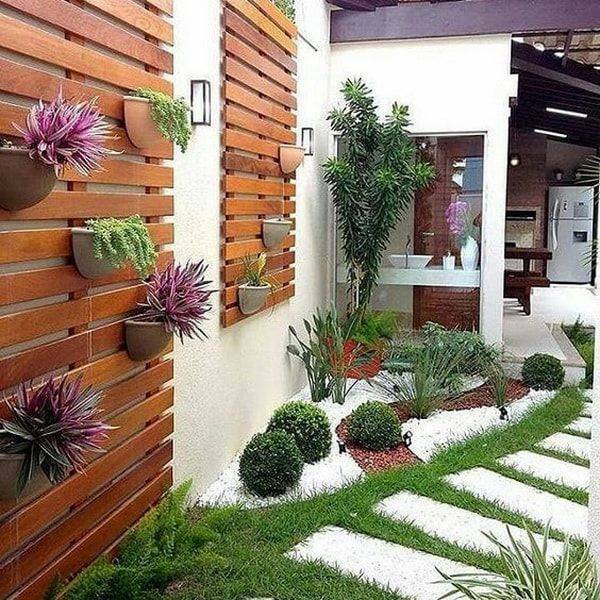 Beautify the courtyard walls with a wooden vertical garden which can have a design like this. 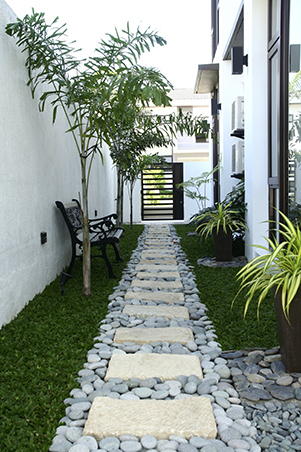 About the floor, take care of green tidy grass, white pebbles, stones that will be like a pathway. Check this amazing design in the photo that looks fantastic. I don’t think that there is too much difference between backyard, courtyard and front yard. The only thing that differs one of the other is the design. In this photo that follows you can see how to plant green flowers and small threes without making a boring design in the courtyard, but a romantic look. Add wooden bench with a wooden table, two candles and what else you can do? Invite your partner and made a conversation in this place! 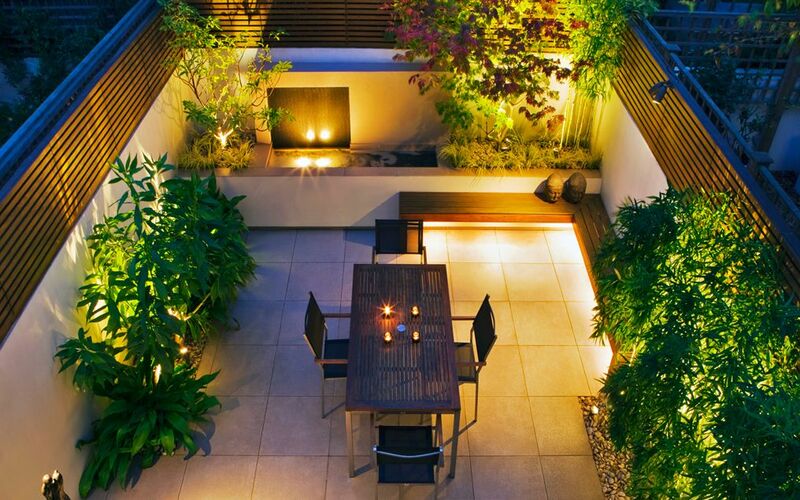 Bring the light in the courtyard garden to achieve an absolutely amazing design. Adore the place which you’ve created by yourself. the only thing you need to do is to save this photo on a desktop and to copy the style in the outdoor place, but of course, if you have a suitable place for that.